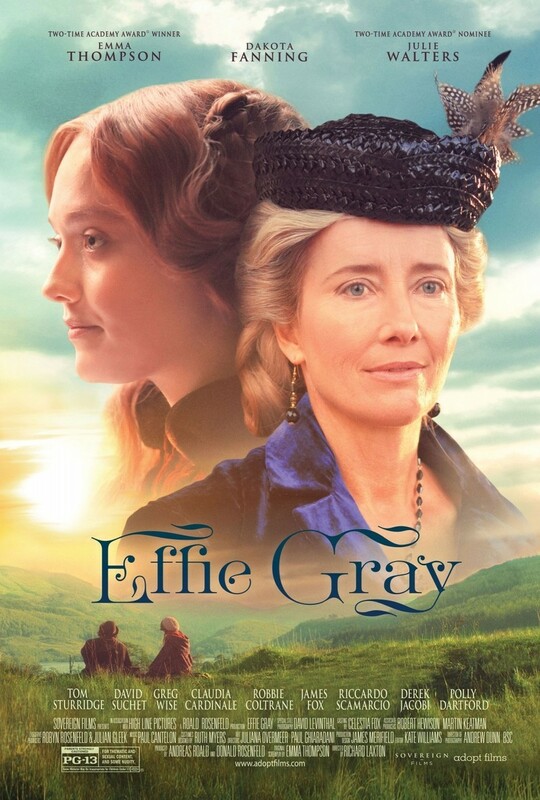 Effie Gray DVD release date was set for February 2, 2016. In the 1800s, John Ruskin is the most celebrated art critic and historian in the world. He takes the innocent teenager Effie Gray for his wife, and their unhappy marriage begins. One aspect of their married life that is peculiar is the fact that they never consummate their marriage due to Effie's lack of knowledge of sexual matters and John's impotence. Five years down the line, once she has fallen in love with the artist John Everett Millais, Effie decides to try to annul her marriage. In order to do this, she must undergo a humiliating physical examination to prove that she is, in fact, a virgin. The trial will lead to her ostracism, but it may be the start of a beautiful new life.